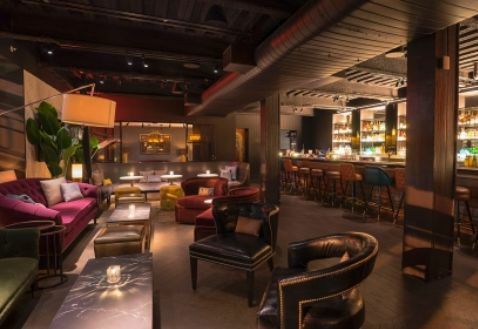 The James New York - NoMad is an elegant and upscale hotel wedding venue located in New York, New York dedicated to taking couples out of the city’s known hustle and bustle and transporting them into a urban wedding getaway. 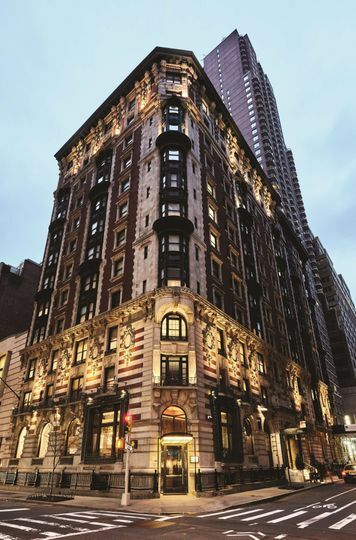 Situated minutes away from Madison Square Park and the Flatiron District, couples and their guests will be in the middle of the city’s iconic touristy spots without compromising the exclusive and private feel wanted for every wedding celebration. 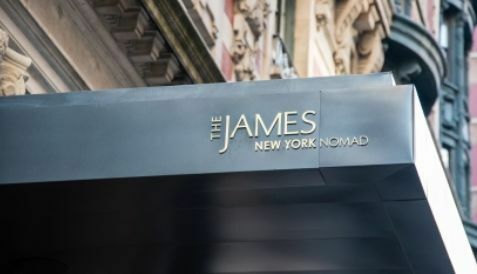 The James New York - NoMad brings balance and coordination to any wedding theme with the use of their unmatched customer service, stunning even space, clean decorations, modern furniture, and more. When booking this venue, couples can feel confident in receiving a memorable and unique wedding day experience. 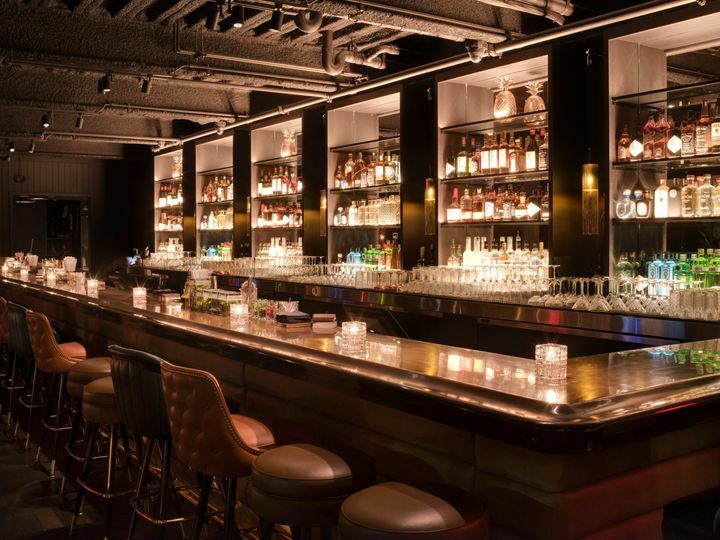 This location offers 5,000 square feet of prime event space that can be customized to match the vision of a couple’s creative floor plan layout. 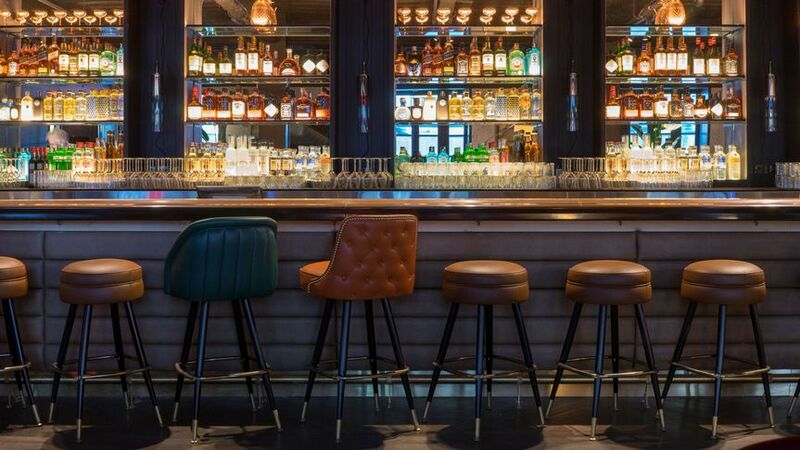 Their staff can easily cater to parties of all sizes, whether it’s an intimate ceremony of 50 people or a huge celebration of over 100 wedding guests. 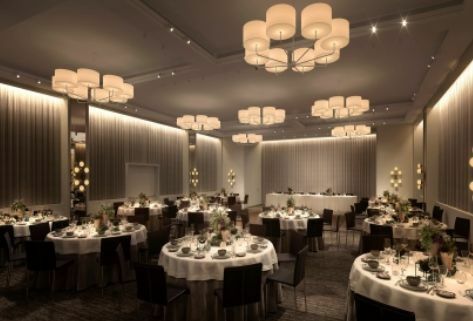 Their Great Room, a sophisticated space, can easily accommodate up to 230 wedding guests. Their foyer can accommodate a small party of 15 guests, while their other rooms can easily accommodate up to 130 wedding guests. Their staff will work with couples to figure out the best room and layout design to match their needed space. The venue also offers spacious get-ready rooms for the couple and their wedding parties. This welcoming hotel offers couples a corner king studio room and provides their guests with unmatched room rates. Their rooms boast floor-to-ceiling windows, providing guests with stunning panoramic views of the New York skyline. Guests are welcome to use the 24-hour concierge, fitness center, and more.